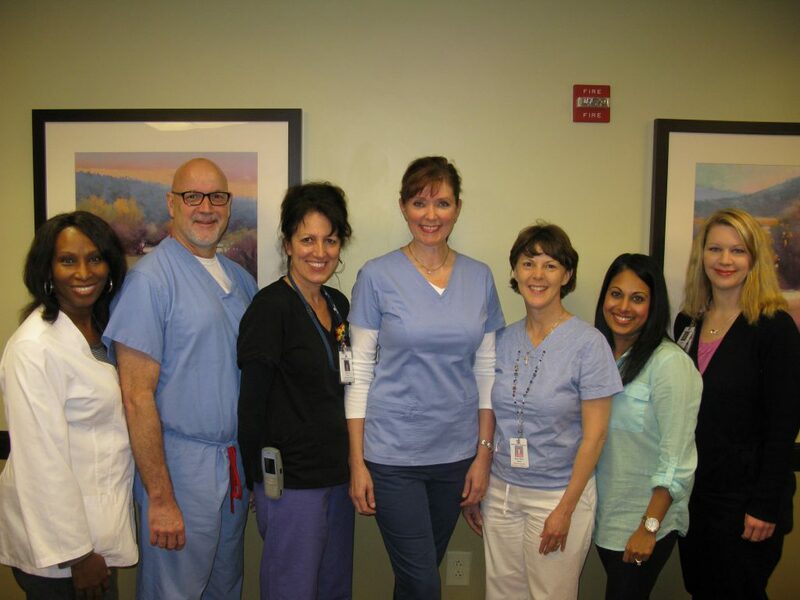 The Northside Hospital Blood and Marrow Transplant, Leukemia and Immunotherapy programs' team members are highly educated and trained in blood and marrow transplantation, leukemia and immunotherapy care. 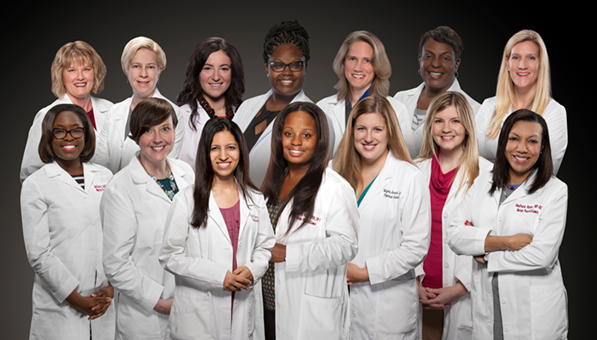 These dedicated health care professionals provide outstanding patient care where the patient is the center of the treatment pyramid. 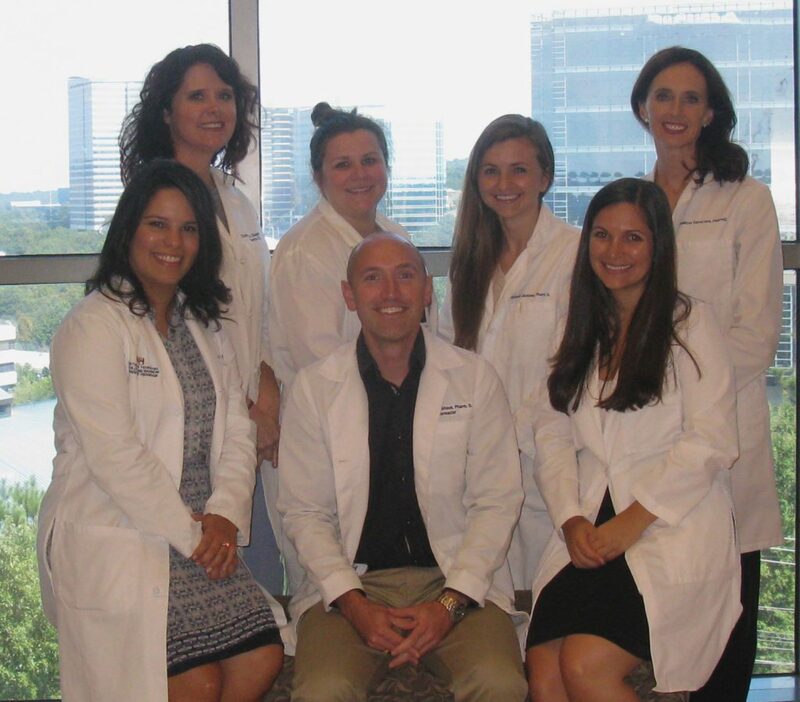 Our physicians assistants and nurse practitioners work directly with BMTGA physicians to provide patient care and assessments on the Northside Hospital Blood and Marrow Transplant, Leukemia and Immunotherapy inpatient unit, Northside Hospital Infusion Center – Atlanta and BMTGA’s Infusion Facility. Doctors of Pharmacy are responsible for overseeing the safe and appropriate utilization, dosing and preparation of all medications, including investigational agents. Driving a comprehensive chemotherapy, immunotherapy and medication safety quality management program, our Doctors of Pharmacy ensure all pharmacy quality initiatives are met. 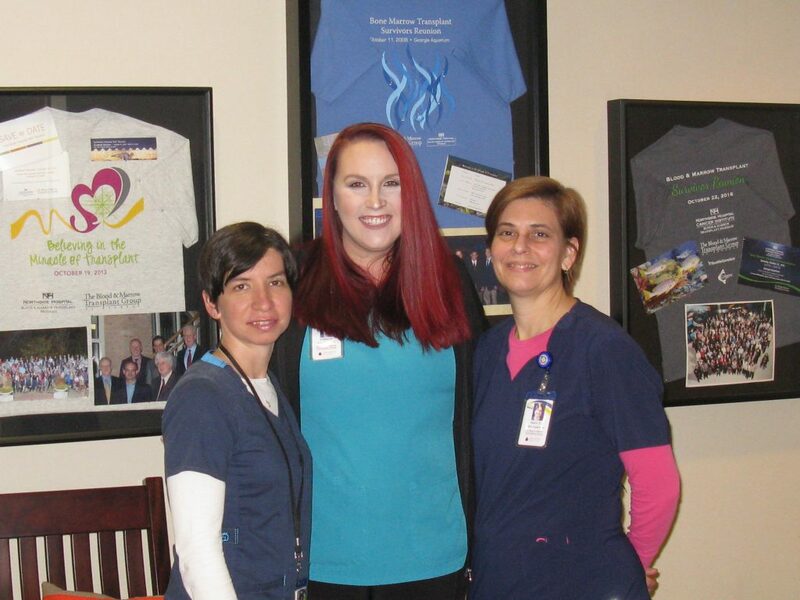 Our highly trained oncology certified registered nurses care for patients on the Northside Hospital Blood and Marrow Transplant, Leukemia and Immunotherapy Unit, Northside Hospital Infusion Center – Atlanta and The Blood and Marrow Transplant Group of Georgia’s Infusion Facility. 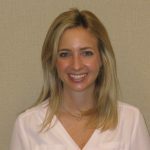 The nurse care coordinator works with a specific program physician to organize and coordinate blood and marrow/immunotherapy treatment plans. This coordinating effort includes; new patient referrals, provide education, facilitate national and international unrelated donor searches, schedule assessments and evaluation studies, arrange local accommodations if needed, maintain prospective contact with referring physician office(s), and schedule long-term follow-up disease management restaging studies at specific time points post therapy. 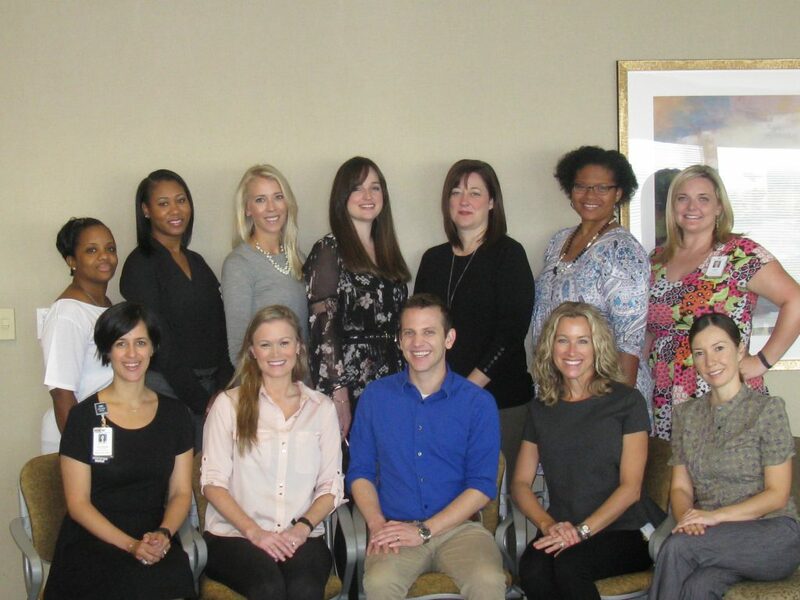 Leukemia nurse care coordinators organize and coordinate patients at diagnosis and throughout the treatment process. Upon admission or consultation, a leukemia nurse care coordinator is assigned. Coordinating efforts includes; facilitating direct admit, or hospital-to-hospital transfer, communicating jointly with the Leukemia Program physicians, and Northside Hospital’s Hematopathology Department, Flow Cytometry/Molecular Diagnostic Laboratories, and Clinical Laboratory to ensure ordered disease diagnostic testing has occurred. 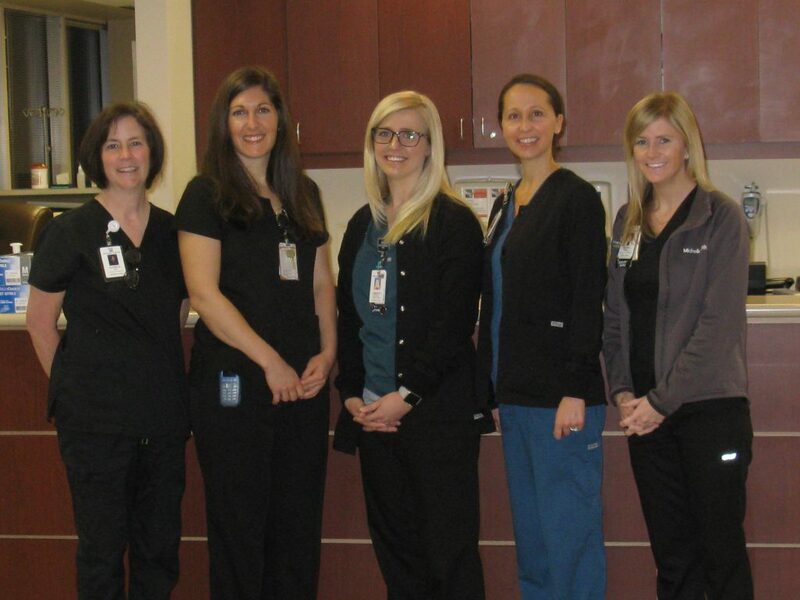 The clinical research nurses and associates work collaboratively to provide patients with access to state-of-the-art investigational therapies. The staff is accountable for maintaining compliance with regulatory agencies that oversee the practice of clinical research. 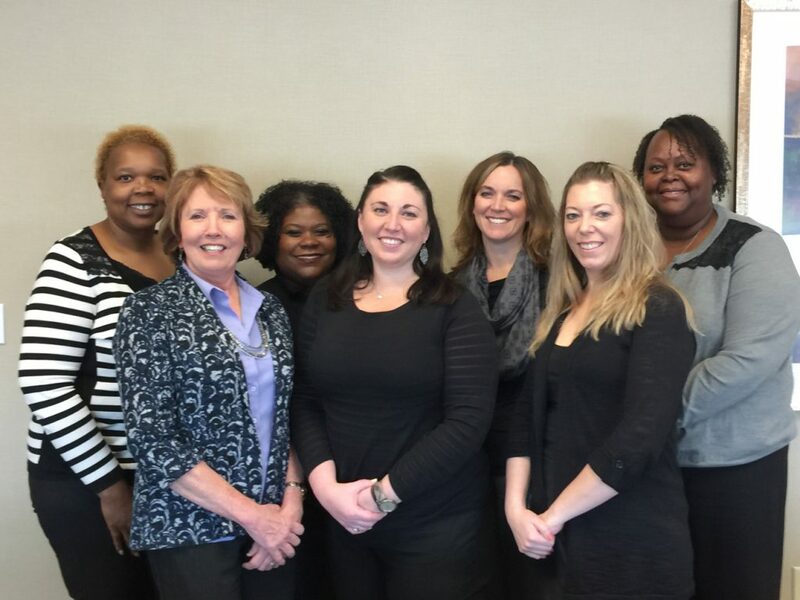 These dedicated staff members coordinate the blood and marrow transplant, leukemia, and immunotherapy insurance and payment benefits by obtaining prior medical authorization(s) & pre-certification(s). 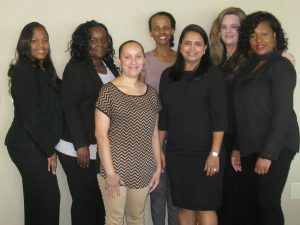 The program’s financial coordinators assist patients throughout treatment in understanding the insurance process, medical bills, out of pocket expenses, drug coverage, COBRA and other financial concerns. The dedicated NSH Blood and Marrow Transplant program GVHD nurse works collaboratively with BMT physicians, clinical BMT pharmacists, advanced practice providers and nursing staff to educate/coordinate treatment (clinical research trials) and testing algorithms/follow up care for related or unrelated allogeneic transplant patients who develop graft vs. host disease. 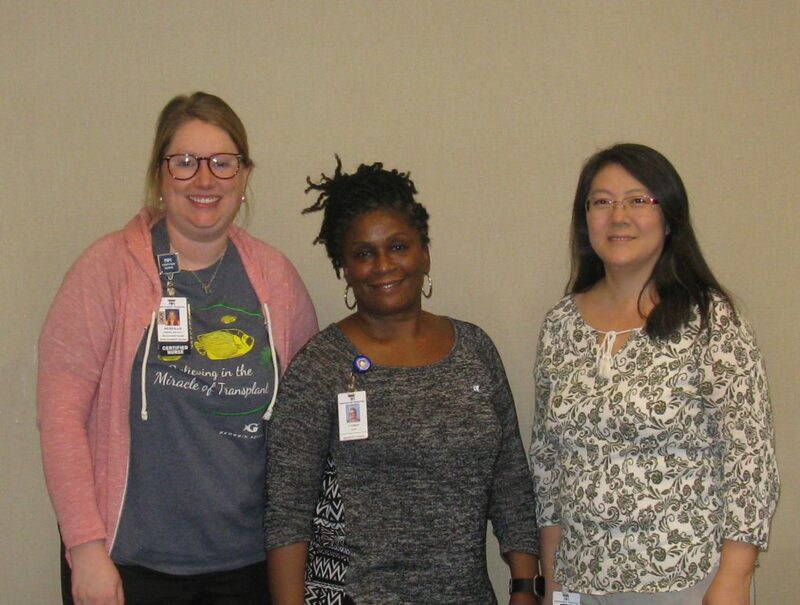 Data coordinators are responsible for collecting detailed disease related information on all NSH-BMT patients. Data is reported to the CIBMTR (Center for International Blood and Marrow Transplant Research), a collaboration between Be The Match®, /National Marrow Donor Program and the Medical College of Wisconsin. 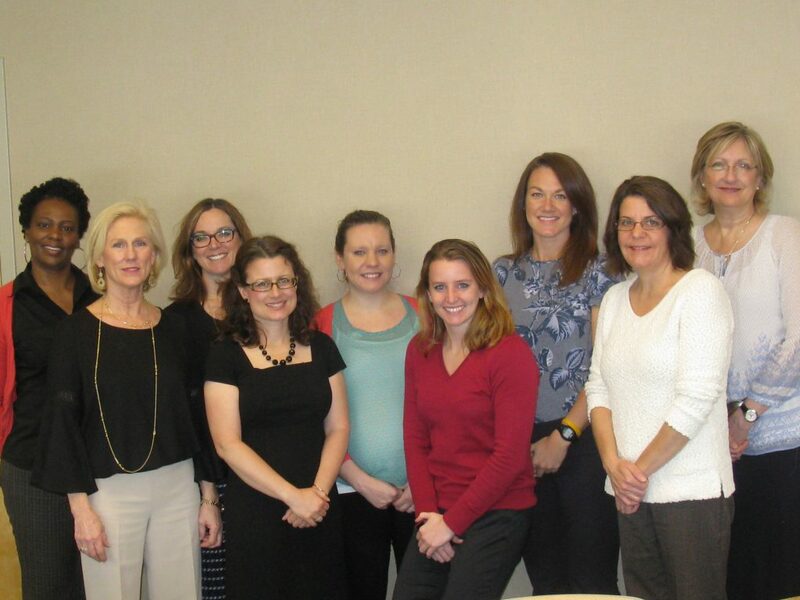 Submitting data allows CIBMTR to improve survival rates, treatment, and quality life for transplant patients. 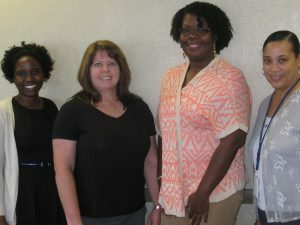 Our data coordinators are continuously recognized by CIBMTR for their accurate and comprehensive data submissions and are in the Top Performing Centers with a 1.0% to 0.6% Critical Filed Error Rate. 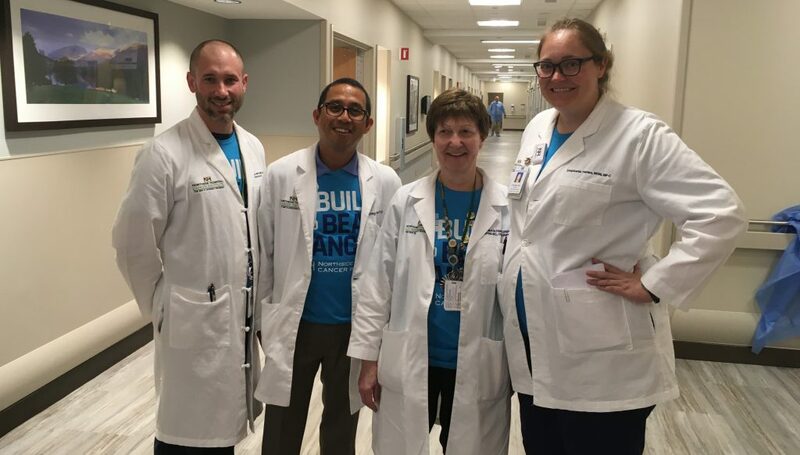 The Blood and Marrow Transplant, Leukemia and Immunotherapy programs at Northside Hospital has a full time dedicated health physiologist whose sole responsibility is to provide individual, family and group psychological assessment/support throughout treatment. 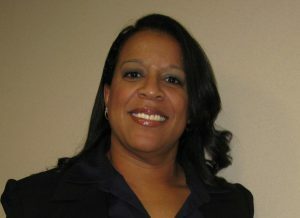 Dawn Speckhart, Ph.D. is a graduate of Indiana University and received her PH.D in Psychology from the University of Miami Medical Center.